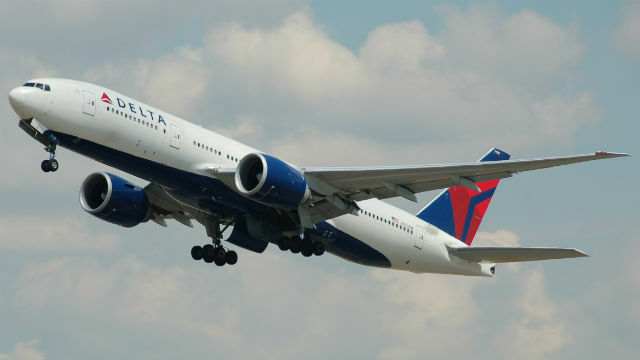 Delta Air Lines flights into and out of San Diego Monday were subject to delays due to a power outage in Atlanta that wreaked havoc with the carrier’s computer systems. As of late morning, Delta’s Twitter account said “systems are improving and flights are resuming” but cancellations or delays were continuing. As of about 10:20 a.m. Pacific time, 427 of the airline’s 6,000 scheduled flights worldwide had been canceled. Around two dozen morning and early afternoon flights into or out of Lindbergh Field in San Diego were delayed, according to flight status information on the airport’s website. However, later flights shown to be arriving or departing on time may also be delayed or canceled. “I apologize for the challenges this has created for you with your travel experience,” Delta CEO Ed Bastian said in a video posted online. The airline also said there may be some lag time in the display of accurate flight status at Delta.com, the Fly Delta App and from Delta representatives on the phone and in airport.